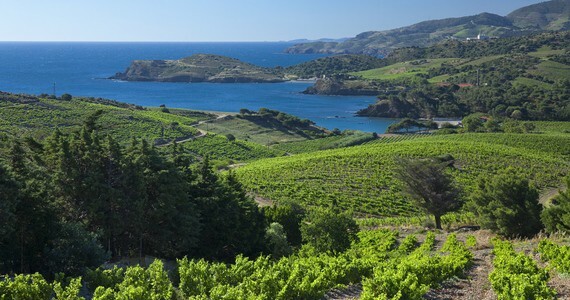 Languedoc-Roussillon is the Southernmost region of mainland France and is popularly referred to as “Languedoc”. The region obtained its name from the language that was originally spoken in Southern France, the “langue d’oc,” which is also known as “Occitan” and around half a million people in the region still communicate in this old Provençal language. 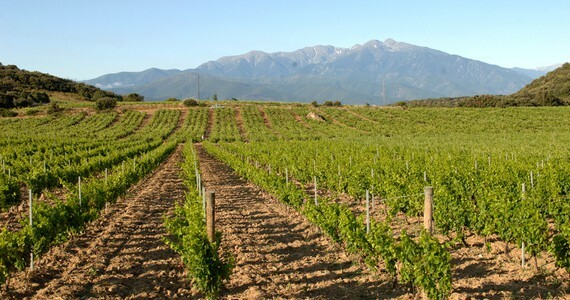 In general, the Languedoc climate is Mediterranean, with hot, dry summers, rainy winters and moderate springs and autumns. With an average of 300 sunny days per year, this is a popular holiday destination for both short and longer breaks. Languedoc holidays are particularly popular with British tourists, so much so that the region has seen an influx in British ex-pats who have fallen in love with its spaciousness, the astoundingly good value property and the relaxed, Southern way of life. 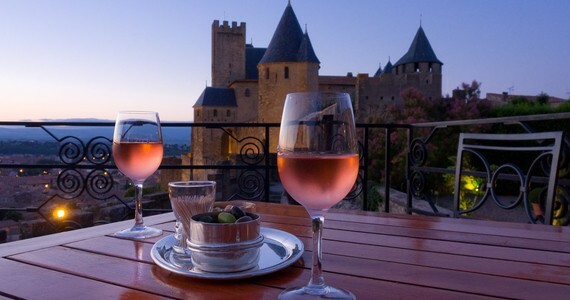 The region has become well-known amongst literary and history lovers thanks to acclaimed author Kate Mosse, who wrote a best selling trilogy based in and around Carcassonne that spans several Centuries. For those who are not yet familiar with “Labrynth, ” “Sepulchre” and “Citadel,” these epics are a must-read before you discover for yourself Languedoc’s rich tapestry of history. One of the most fascinating periods in the region was the Cathar epoque, a tumultuous period of religious war in the 12th and 13th Centuries that culminated in the bloody Albigensian Crusade. Romanesque churches, medieval abbeys and Roman monuments can be found in Carcassonne, Toulouse and Montpelier and the ruined Cathar Castles in the Corbieres mountains are a sight to behold. Other attractions in Languedoc-Roussillon include the huge sea resorts of Cap d’Agde, Palavas-les-Flots and le Grau-de-Roi and of course, we mustn’t forget the Canal du Midi for boating, walking and cycling holidays. 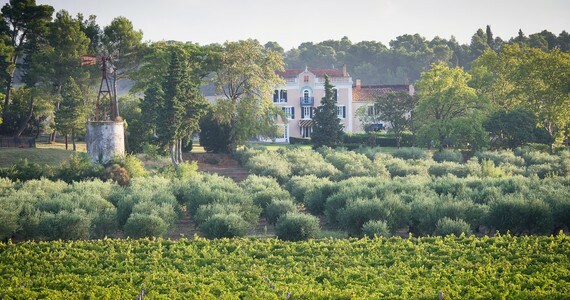 Our friendly team would love to hear from you on +44 (0) 1920 46 86 66 or at info@grapeescapes.net to discuss your requirements and suggest suitable packages, however we have listed here some of our favourite Languedoc holidays, which are also available to book online.